The Council is embarking on a further round of consultation concerning the revised submission of the Leeds Site Allocation Plan (for proposed housing sites) which will be considered by Planning Inspectors in due course. All responses need to be submitted by 5pm on 26th Feb 2018. The urgent consideration is for the Land South of Dunstarn Lane that is currently in Greenbelt. The Council has accepted that some sites across the city (which it was considering to remove from greenbelt) should remain in greenbelt but do not accept that this should apply to HG2-38 Land south of Dunstarn Lane. The council are proposing to take this land out of Greenbelt to allow the development of 68 homes. Furthermore it is to bring this proposal forward to Phase 1 which means that it would be immediately vulnerable to an approach by developers. The rationale for wishing to withdraw this site from Greenbelt is unclear. The Site Allocation Plan Revised Submission Draft Background Paper Jan 2018 (Leeds City Council). Development of the site could be considered to ’round off’ the existing built up area. Access would need to be through adjacent site HG1-74 or property needs to be acquired. Suitable in principle for residential. This site scores generally neutral or positive on most of the SA objectives. The site scores positively in relation to Access to Primary Health Facilities, Access to Greenspace/Existing Greenspace, Flood Risk. It is noted that the site scores significantly negatively in relation to Landscape. The existing properties on the south side of Dunstarn Lane can already be considered to provide a ‘rounding off’ of the settlement of Adel. We question the criteria used to assess that the site scores negatively in relation to landscape. These are open fields that provide unfettered views across the Meanwood Valley and beyond. We would like to know what criteria is applied and how this compares with comparable sites. All our research shows that what Residents value most about Adel is the green and natural features and wider landscape setting. 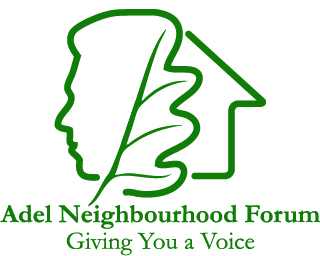 The Council’s rationale may be that this recommendation will only affect a small number of properties but Adel residents have been vociferous in raising their concerns with the Neighbourhood Forum regarding the level of development that has already taken place in Adel as well as proposed new future developments. We remain opposed to any existing greenbelt land being used for development whilst brownfield sites in the city remain available. Our policy is in accordance with Leeds City Council and national guidance. No reference is made in the background paper to the impact on infrastructure. 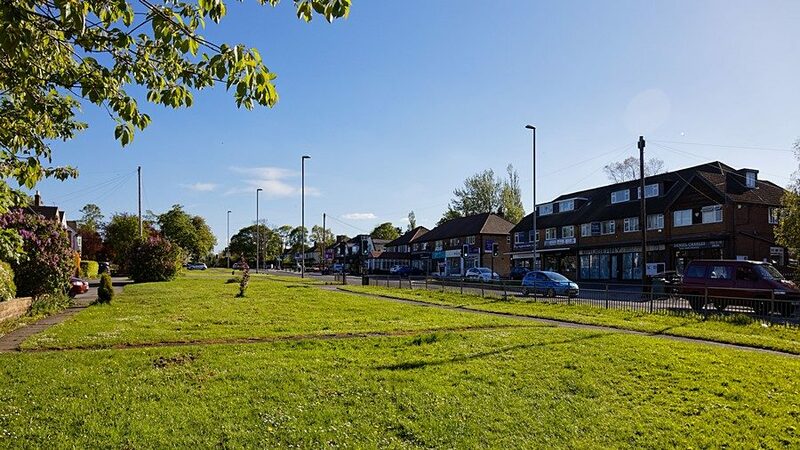 Traffic will continue to use routes through Adel as ‘rat runs’ to avoid traffic congestion on the A660 and Headingley Corridor. New housing development is underway nearby at Bodington Manor and the former Government Buildings site (Bellway). Also future development at Bramhope, Pool and Otley will add to the traffic chaos. Additional traffic demand will add to the already existing peak time bottleneck congestion at the junction of Adel Lane and Long Causeway approximately 1.5 kilometres from this site. We have always understood the premise of any development should be to do no additional harm. We believe it will. Deferring to a future date can store up problems for the future as we have seen with the PAS site off Church Lane for which outline planning approval has now been given. If you care passionately to protect the further erosion of greenbelt provision in Adel you must write. It is for residents to make your feelings felt in your own words. The ANF cannot prescribe exactly what you should say but you can include your personal objections and some of the key issues noted above. Written comments to need to be received no later than 5pm on 26th February 2018.